Chus & Ceballos’s album ‘Nomadas’ gets set to launch on 7 September. The Spanish duo have been headlining clubs and festivals and serving up dance tracks for 15 years now and use their everyday experiences and DJ travels to inform their music with real emotion, and as such this latest album their statement. 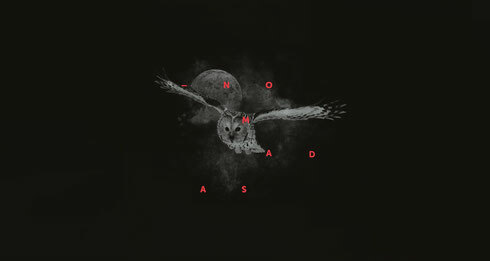 ‘Nomadas’ features a number of collaborations from Gigi, The Fog, El Chino Dreadlion, Cevin Fisher and Astrid Suryanto and is a 14-track affair that touches on a wide range of styles. Opening up with the house vibes of ‘Abisinia’ the album unfolds through melodic tech, darker beats like ‘Keep It Dancing’ and emotionally stirring efforts like ‘Esvedra.’ There is plenty of dancefloor groove but also lots of fine sonic details that make the album work.